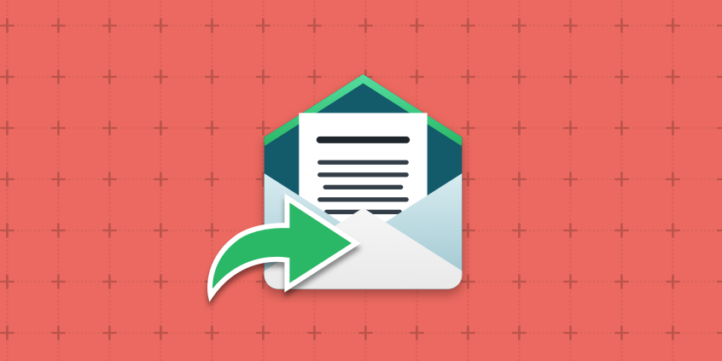 Forward Email add-on allows you to send a copy of all the emails send from WordPress, to another email address. 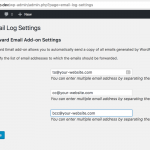 The add-on allows you to choose whether you want to forward through to, cc or bcc fields. 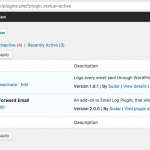 This can be extremely useful when you want to debug by analyzing the emails that are sent from WordPress. 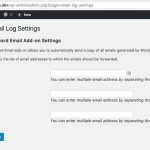 Fix: Prevent fatal error if Email Log plugin is not installed.